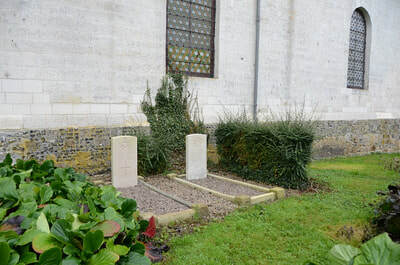 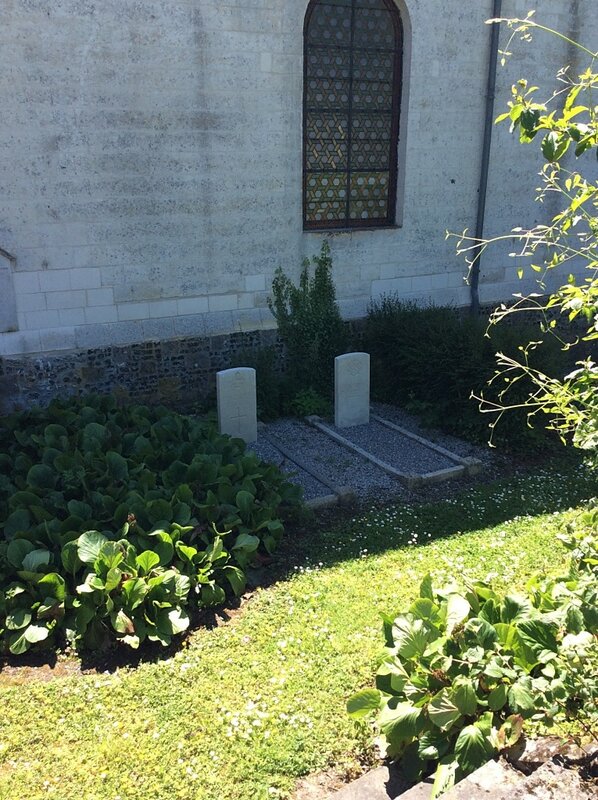 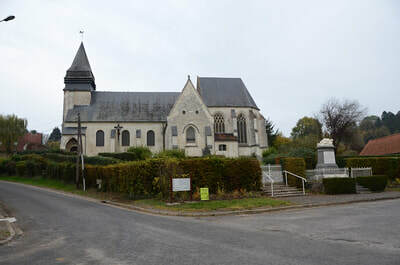 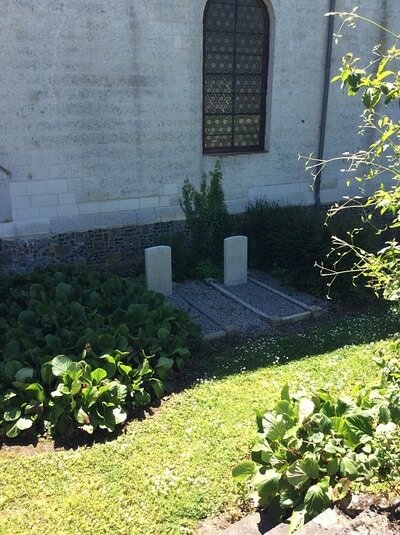 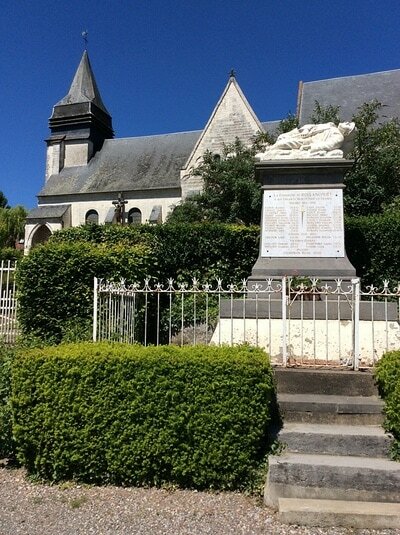 There are two Commonwealth servicemen buried in Rollancourt churchyard. 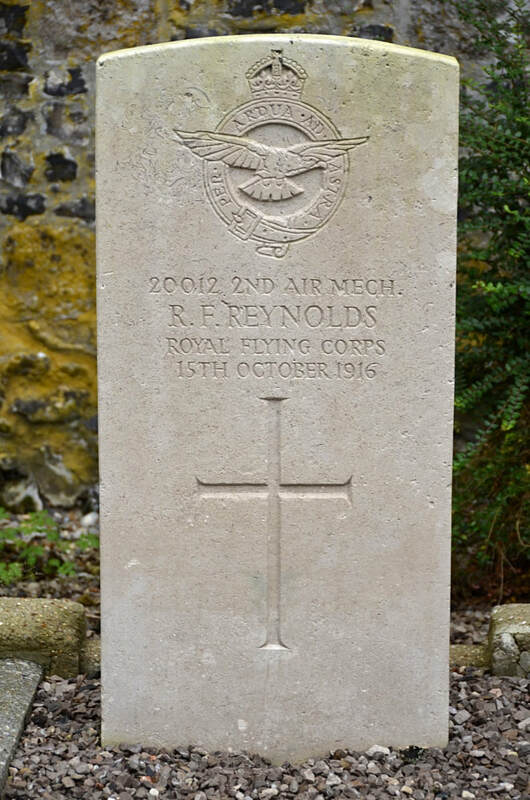 20012 Air Mechanic 2nd Class, R. F. Reynolds, 4th Brigade, Royal Flying Corps, died 15th October 1916. 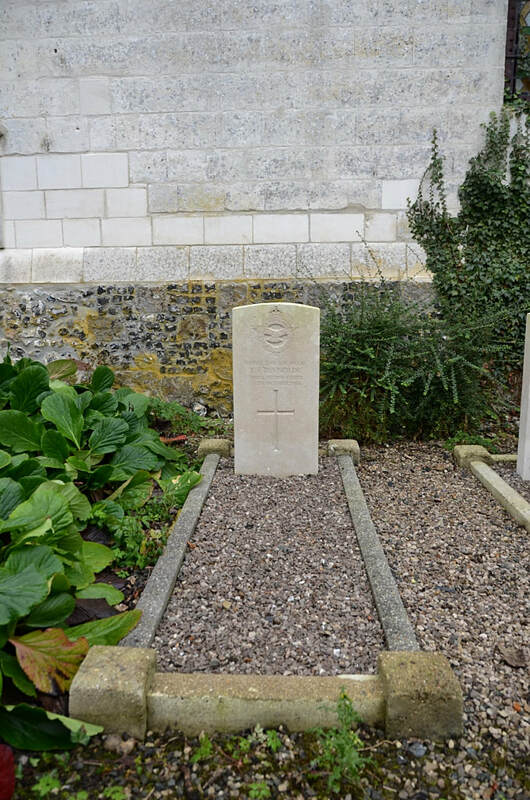 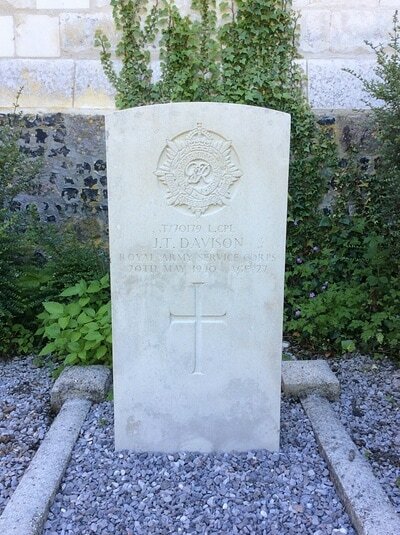 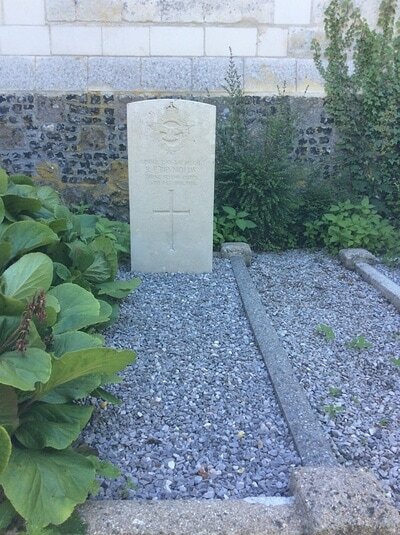 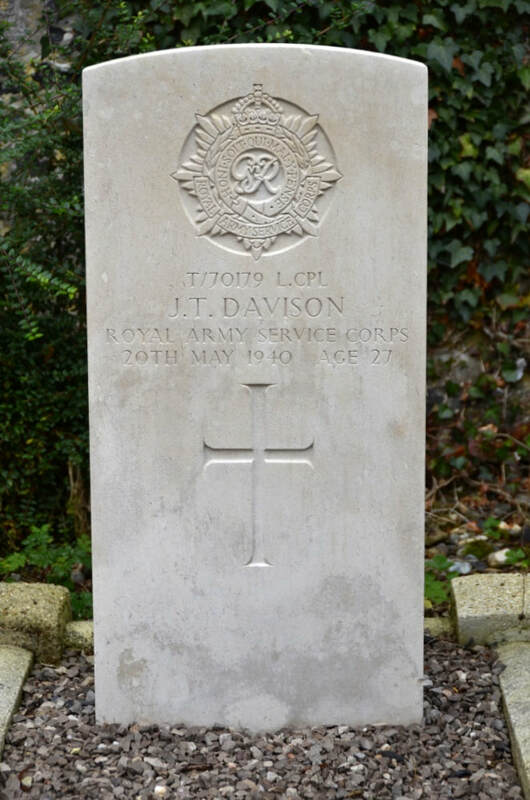 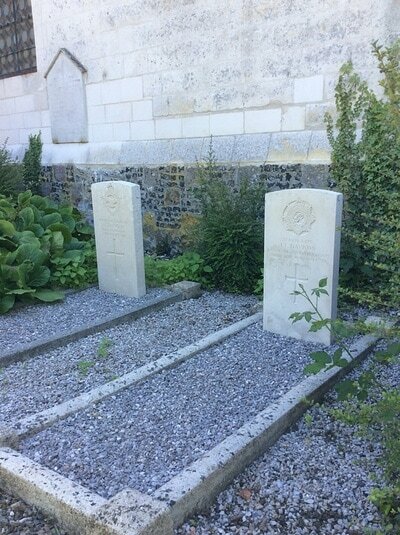 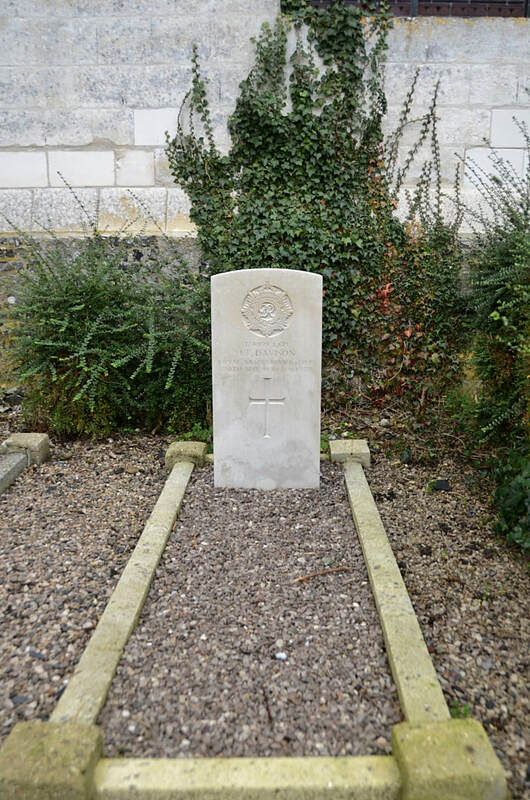 T/70179 Lance Corporal John Thomas Davison, Royal Army Service Corps, died 20th May 1940, aged 27.